A series of stories that gave no attributions gave enough clues for me to be able to track down the origins of articles touting a "Job Description for a 1887 Nurse." Sounded pretty cool, if true, and certainly some of the listed items were eyebrow-raising. Anyway, when I was able to suss out more details it all came down to an incomplete list typed in the 1950s and in the archives at the Graham Hospital School of Nursing Library. I won't go as far as to say it isn't truly how 1887 was for some nurses. The list seems like a page from a nursing student's homework folder from that period which likely would have relied on text books from the time. The number of things I have discovered weren't true, since the advent of the Internet, that were in textbooks from two decades later in all manner of subjects leaves me skeptical about some of the details in the list. No matter. You can check out the info here. 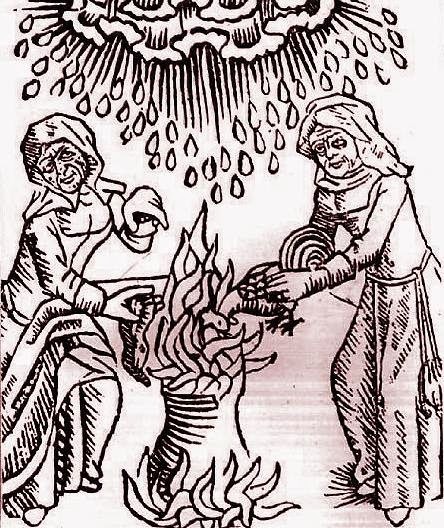 Over on the Medievalists.net website, they posted an article a couple of years ago titled "Nordic Witchcraft in Transition: Impotence, Heresy and Diabolism in 14th-century Bergen" here. If you do nothing else, read this article to bolster the list of crimes to add in your tabletop RPG for accusing witches, like "drying up cows, raising storms, and murder." 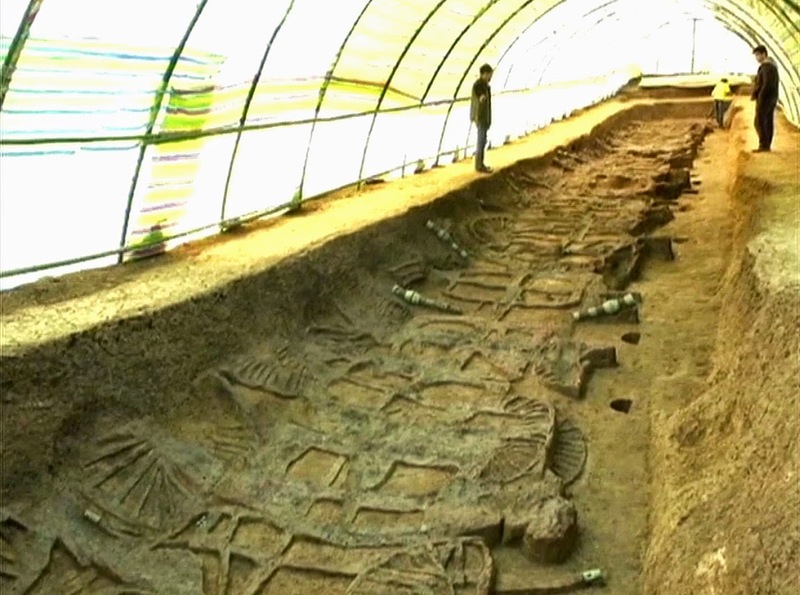 Finally, the History Blog tells us there was a "Large chariot, horse burial found in China" here. The article goes into a lot more, though, and be sure to bookmark that site if you haven't already.